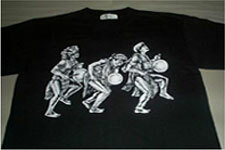 1574. Destroyed by Chinese pirates. 1575. Rebuilt a year later. 1581. Venue of the First Diocesan Synod. 1586. Third church destroyed by fire. 1587. 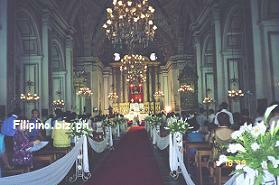 Fourth church made of stone was designed by Juan Macias and built from 1587 to 1604. 1762. Looted during the British invasion in 1762. 1898. 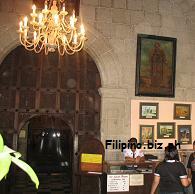 Terms of surrender of Manila to the Americans were discussed in the vestry in 1898. 1945. 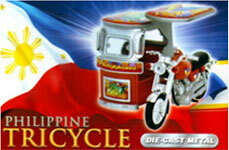 Damaged in the Battle of Manila in 1945. 1945. 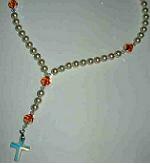 Repaired afer the war. 1953. 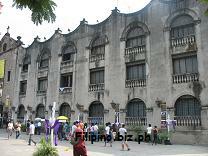 Became the site of the first Philippine Plenary Council in 1953. 1994. 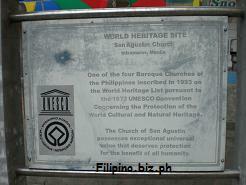 Declared a UNESCO World Heritage Site in 1994. 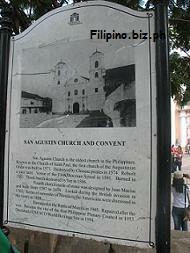 The present San Agustin Church is the oldest in the Philippines, with its cornerstone laid in 1599. 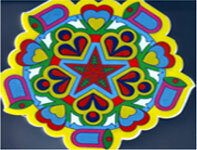 It was completed in 1606 under supervision of the lay Brother Antonio Herrera. 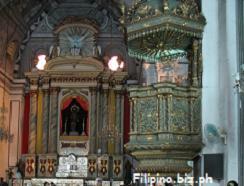 Of Churches in Manila, this one alone withstood the earthquakes of 1645, 1745, 1852, 1863 and 1880. 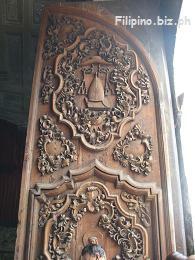 The choir has 60 carved molave seats, an artistic lectern and parchment cantorals of the 16th and 17th centuries. 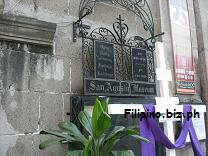 This church and its graves were profaned during the British Occupation of Manila in 1762. 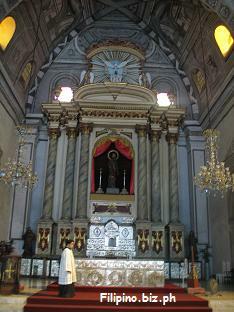 The ashes of Legaspi, Salcedo Lavezares and others now rest in the easternmost chapel of the transept. 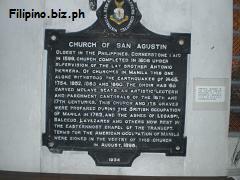 Terms for the American Occupation of Manila were signed in the vestry of this church in August, 1898. 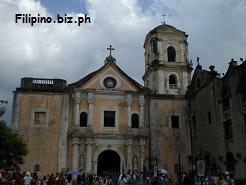 One of the four Baroque Churches of the Philippines inscribed in 1993 on the World Heritage List pursuant to the 1972 UNESCO Convention Concerning the Protection of the World Cultural and Natural Heritage. 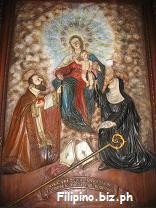 The Church of San Agustin possesses exceptional universal value that deserves protection for the benefit of all humanity.